Reston residents applying for pool and tennis passes for the coming season are being asked to include photographs — even for children as young as 1. The new rule for 2017 is meant to increase security, but one resident who contacted Reston Now wonders if it might have the opposite effect. Photos will only appear in RA’s database, not on the physical card, explained Laura Kowalski, RA’s deputy director of recreation. “I do understand the concern about the kids, but [photos are] not being shared,” she said, adding that she is confident about the security of the system. Kowalski said photos were printed on passes “many years ago,” but that practice was phased out. In recent years, a few residents have raised concerns about having their addresses printed on them. She said questions about security were taken into account before the new system was settled upon. “When we researched and finally landed on the new registration system with Vermont Systems… we listened to what members’ concerns were about security, as well as how we could mitigate sharing of passes,” Kowalski said. In 2014, passes being sold on Craigslist to non-residents drew RA’s attention. Passes are not transferable, according to Reston Association rules. Kowalski said she has encountered situations in the past where she knew passes were being misused. Mike Leone, RA’s communications director, said the new system — including the photo registration — is designed to stop such transfers. RA’s new WebTrac online registration system is being used to sell and register pool and tennis passes. 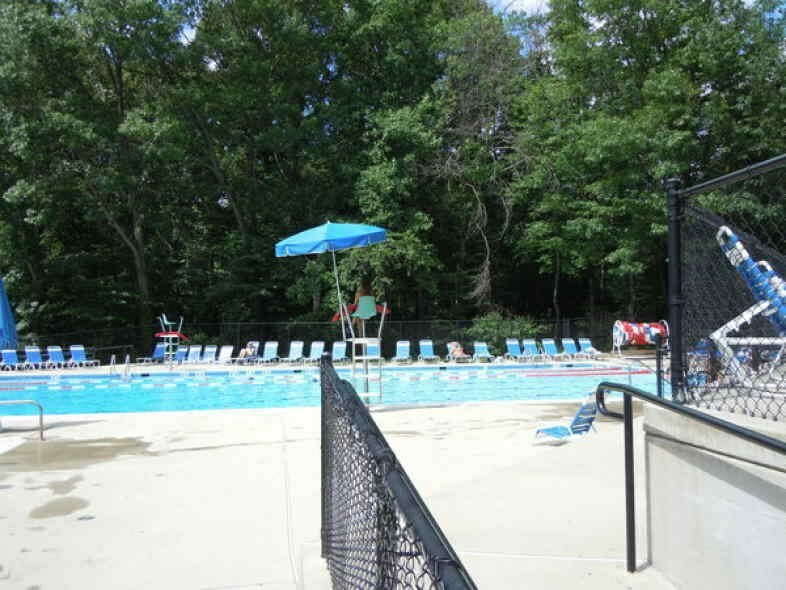 Swiping devices are being installed in all 15 RA pool facilities to handle the new system. Residents will show their pass upon entering a facility. It will be scanned, and the pass holder’s picture will then be displayed to the staff member on duty. If it doesn’t match, entrance will be denied. The concerned resident, though, said he has a simpler solution to the problem.